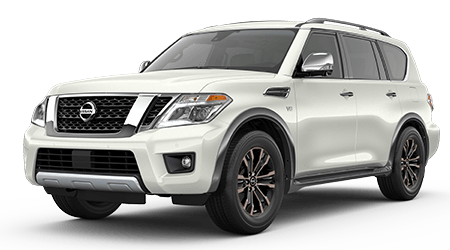 Benton Auto Group has stylish new and pre-owned cars, trucks and SUV's to explore as well as a fully stocked inventory of competitively priced commercial vehicles to experience. 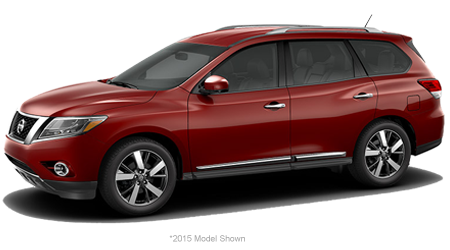 Make your way over to our Alabama and Tennessee for a hands-on experience of all we have to offer. 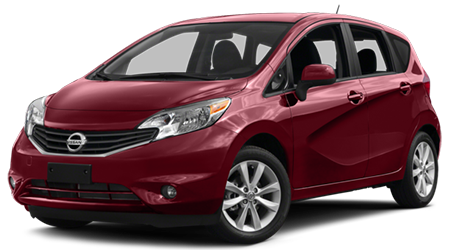 You can also take advantage of our dealership website to start your passenger van search today. 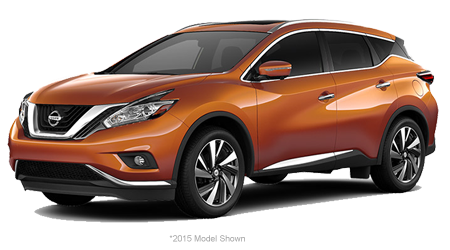 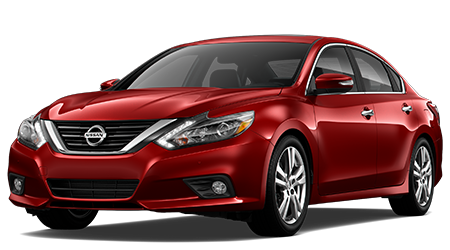 Our well-informed Nissan team members will introduce you to versatile commercial options that align with the needs of your business. 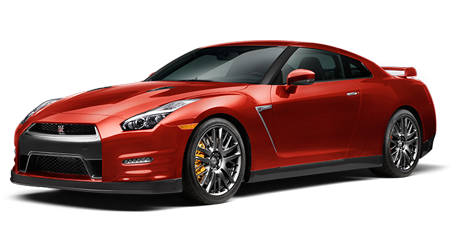 When you are ready to buy, we can also go over the auto loans we have available to you. 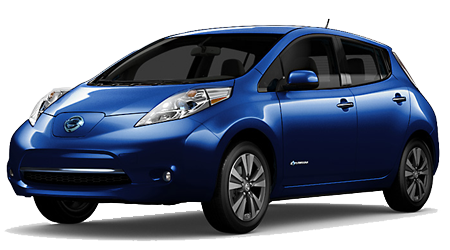 We also offer credit challenged financing options for drivers with a less than perfect credit score. 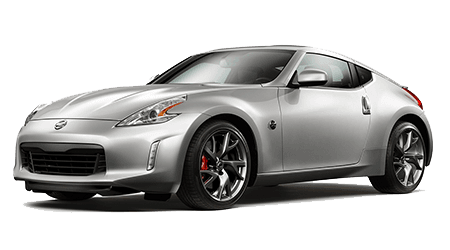 When the time comes for a service or repair, be sure to visit our service department and let the factory-trained technicians handle your commercial vehicle maintenance with ease. 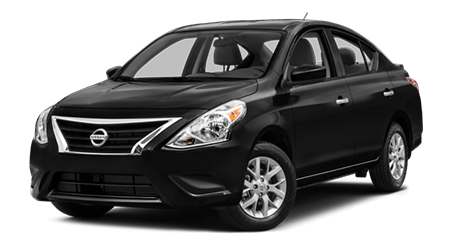 Tackle the transportation requirements of your small business be securing a competitively priced Nissan NV Cargo. 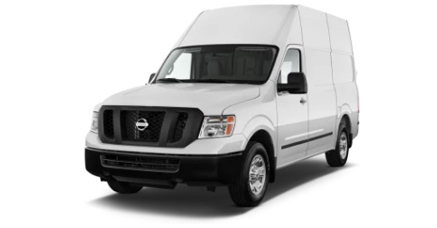 From its reinforced cargo mounting racks to its innovative safety systems, this commercial vehicle will help you accomplish your tasks. 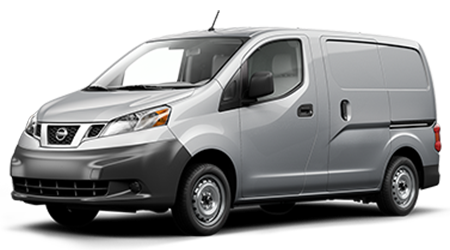 Make use of the six exterior roof rack mounting points in the Nissan NV200 Compact Cargo Van to satisfy your on-road wants and demands. 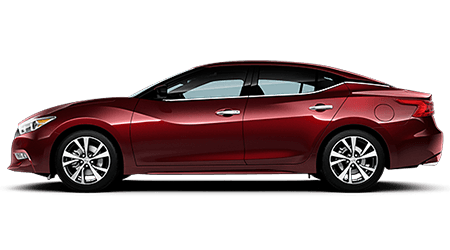 If you need to transport cargo quickly, be sure to ask our professional Nissan team members about the customization options that help you personalize your new Nissan. 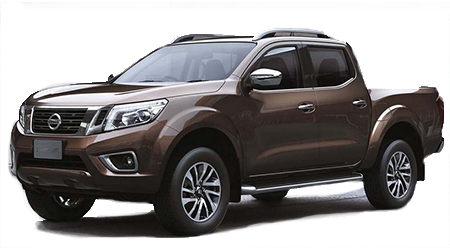 Meet the Nissan NV Cargo HR. 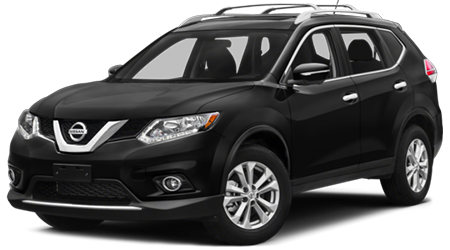 This new Nissan Commercial vehicle is tough enough to get you through the workday with features that help improve the trip for both drivers and passengers. 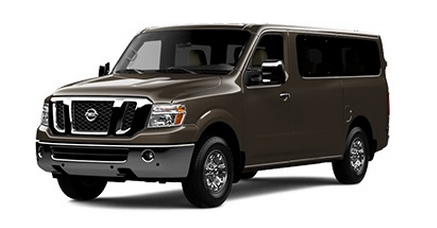 The Nissan NV Passenger Van tackles all your transportation needs by offering to seat up to twelve. 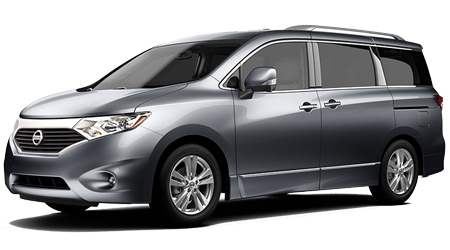 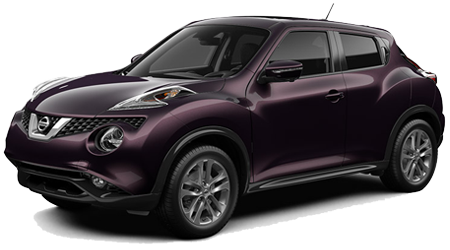 Rear passengers can enjoy the ride with heating and cooling vents as well as water-repellent seats. 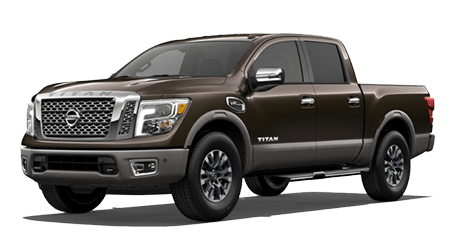 Whether you're looking for a powerful ride to tow your materials to a job site or an on-the-road command center, the Nissan Frontier will help you accomplish your goals. 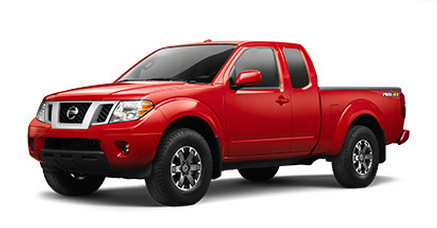 Explore the sturdy boxed ladder frame the Frontier boasts and be sure not to miss the rear flip-up seats. 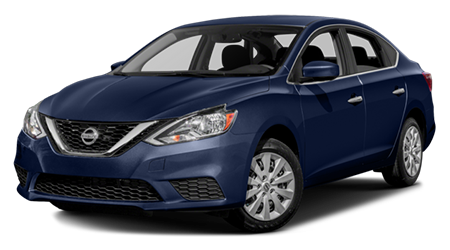 Head to Benton Auto Group today! 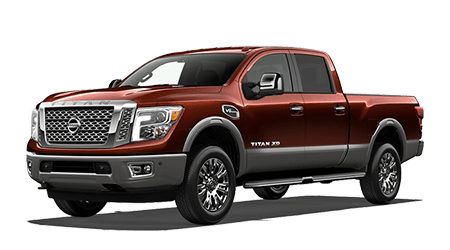 If you are searching for a powerful V8 gasoline engine that offers an impressive EPA-estimated MPG rating or an aggressive diesel pickup that dominates whatever road conditions life throws in your path, then take a look at an eye-catching Nissan Titan at Benton Auto Group today. 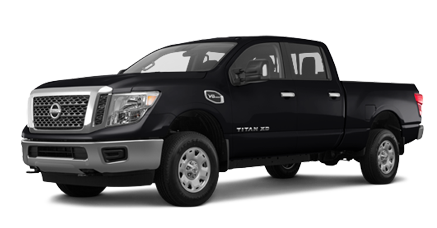 This heavy-duty vehicle will cater to your towing and hauling needs.